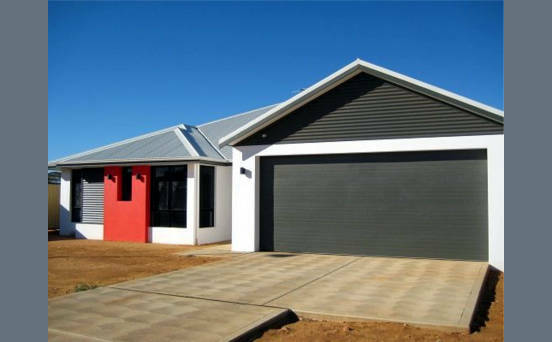 Golden Hind Homes is one of Kalgoorlie-Boulder's most recognized and awarded new home builders. 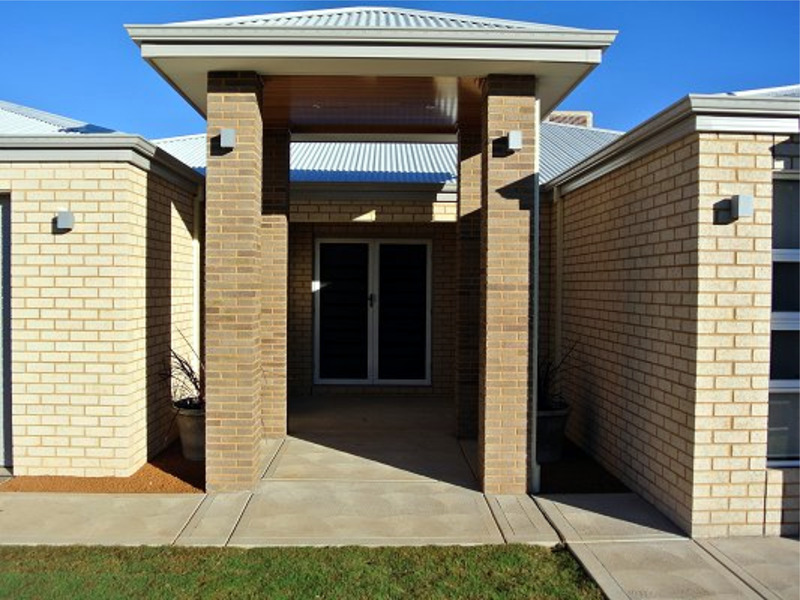 The company was formed in 2004 and has grown in leaps and bounds as each year passes. 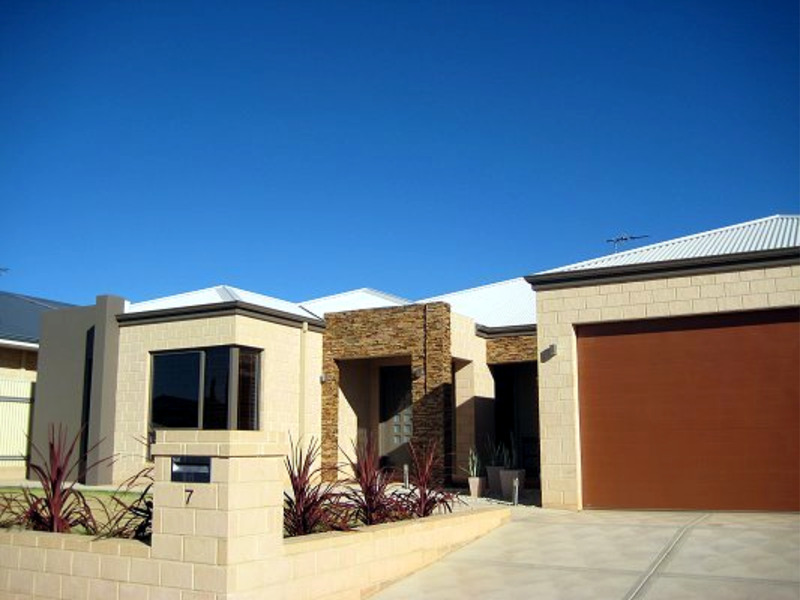 We have three directors, all of whom have been involved in the building industry. 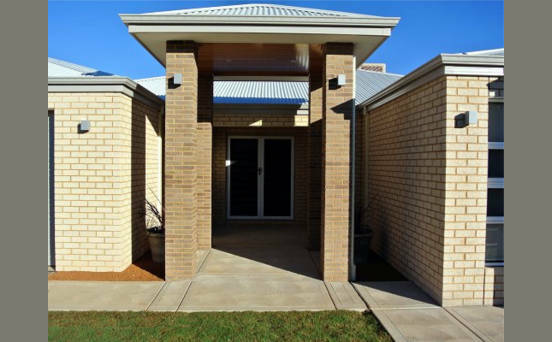 They have a combined 50 years trade experience in the Goldfields area and have been Trade Award recipients their respective trades. 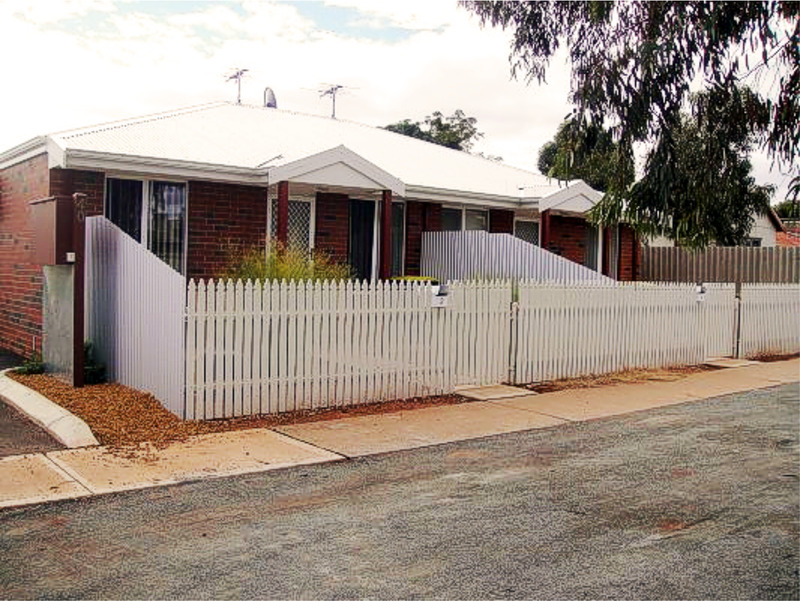 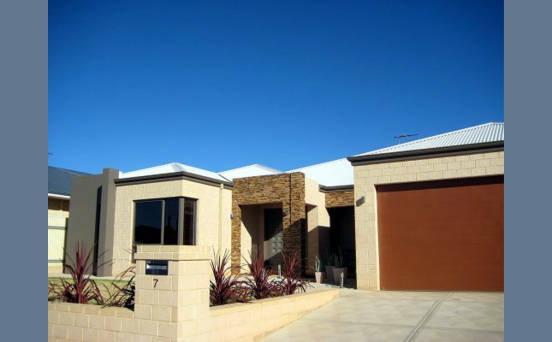 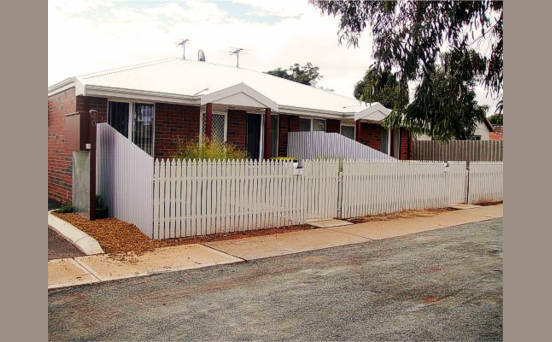 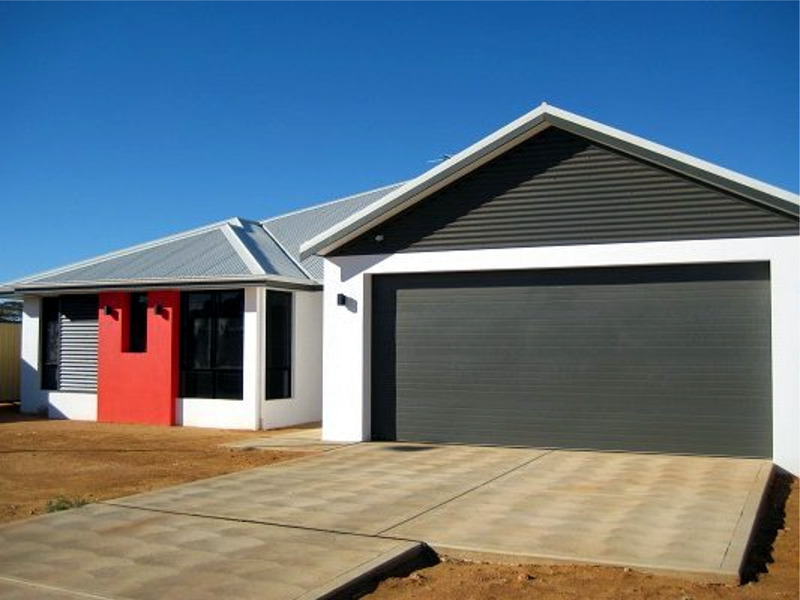 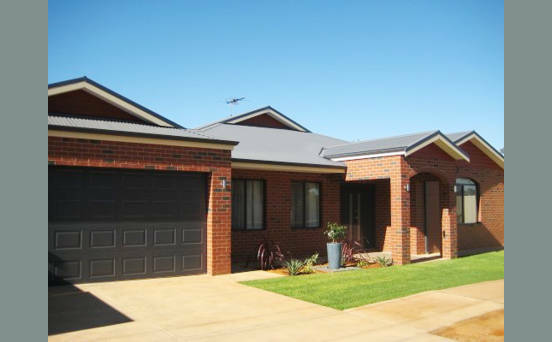 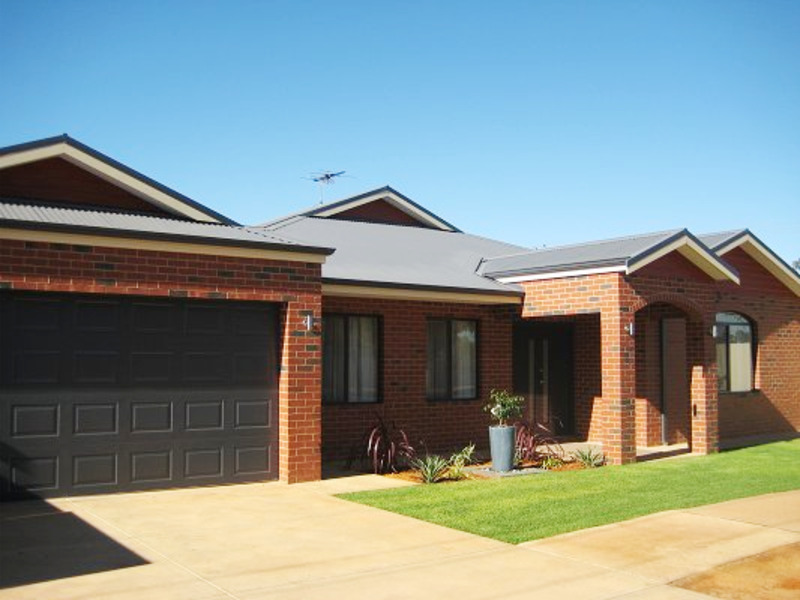 Golden Hind Homes has a large range of house designs to suit the Kalgoorlie-Boulder area.